California Wildfire Feminized is a True Killa! 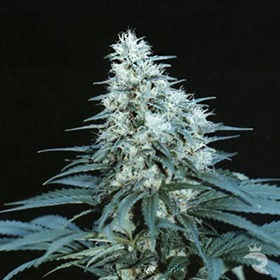 California Wildfire Feminized Seeds are not for the first-timer or the faint-hearted! These wicked-strong cannabis seeds come with extra-high THC levels & near-hallucinogenic effects that'll make your brain sizzle. Like Fire & Ice with 19% THC! Coated with a thick layer of frost, Californian Snow Auto is totally chill, but the flavours are all warm & gooey, like apple pie with cinnamon & sour cream. It works! How Sweet She Is … & Potent! You can't go wrong with Candy Kush Fast Version. 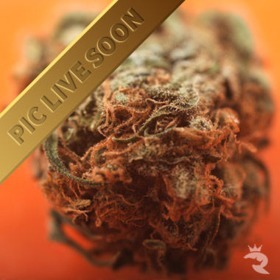 This sweet-tasting strain gives up the goods after a short, 7-week finish & reaches an astounding 18% THC! A Super Star Indoors or Out! Cannalope Kush is another winner from the DNA Genetics line. This head stash finishes in just 9 weeks with massive 600 gr/m2 yields inside on average! Fully Autoflowering with No Compromise! 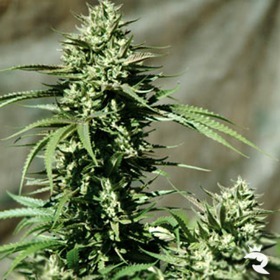 With this AutoFem, Cream of the Crop proves automatic seeds are every bit as good as even the best photoperiod strain. Try it & see! 550 gr/m2 in Just 70 Days! 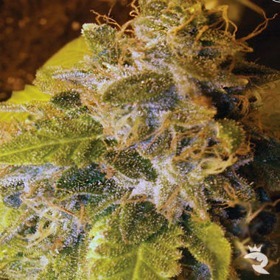 Cataract Kush will put out like a champ for anyone, but beginners beware. If you haven't built up a tolerance level, this sh*t will kill you. In a totally good way, of course. 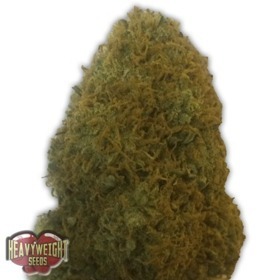 From Ceres Seeds, the easy mellowing effect and smooth, pleasant smoking of Orange Bud continues to be a Cannabis variety that is always in high demand even with the light smokers. Thankfully, this strain is easy to grow and quick flowering. 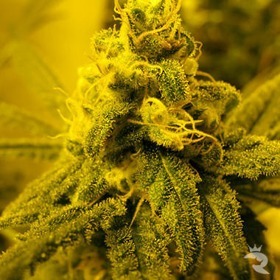 Genetically identical to the very first Skunk, Ceres Skunk Feminized is potent, old-school weed! Packed with crystals, filled with power and stinking to high heaven, Ceres Skunk Feminized satisfies your deepest cravings!